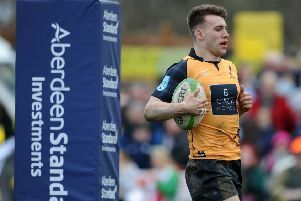 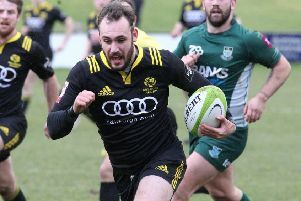 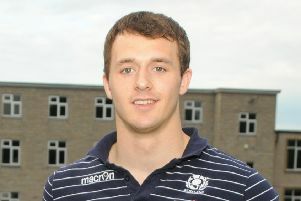 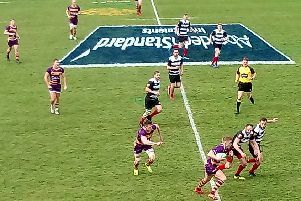 Melrose’s double act conducted its business largely from the bench in the latest round of the HSBS World Rugby Sevens Series, as Scotland came very close to a second successive Challenge Cup. 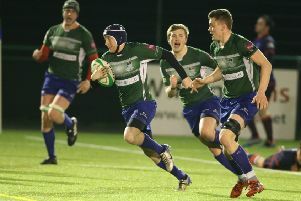 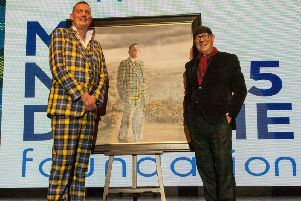 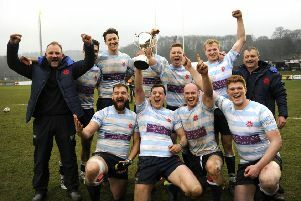 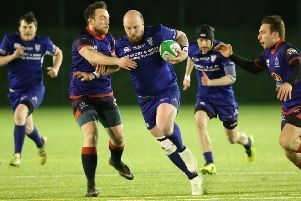 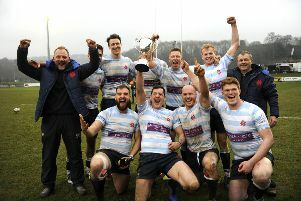 The power, ability and quality of the guest teams was vividly underlined at the Greenyards on Saturday as London Scottish emphatically won the 136th Melrose Sevens. 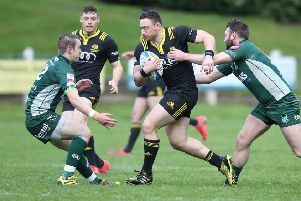 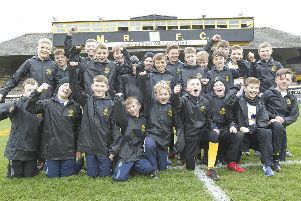 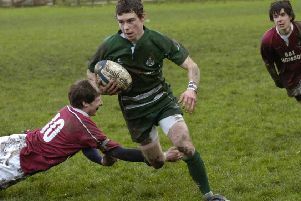 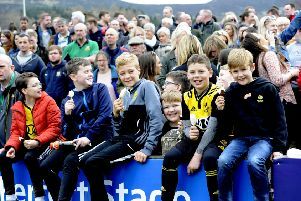 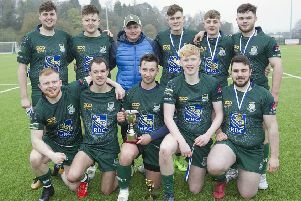 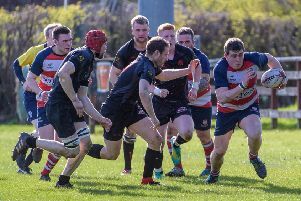 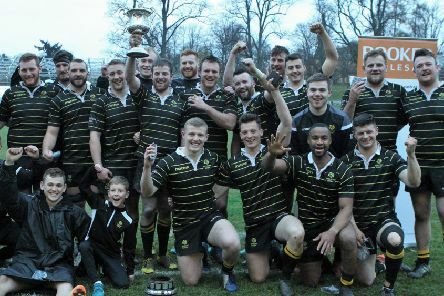 Edinburgh Accies swept to victory in the 128th Gala Sevens on Saturday at Netherdale – posting a warning to the Borders clubs that the future threat will come from outwith the region.